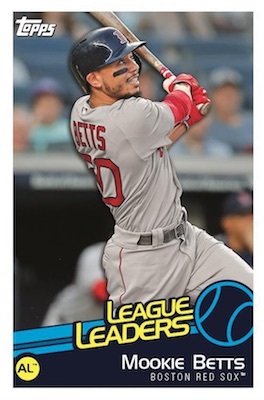 Some collectors may have written off stickers long ago, but 2019 Topps MLB Sticker Collection Baseball ushers in an expanded product that might be worth checking out again. 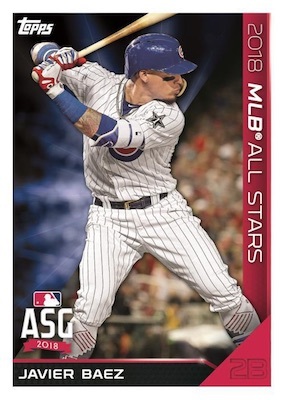 Off the bat, one big change from 2018 is the box size. 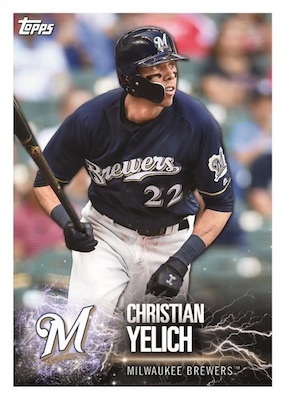 Whereas 2018 had 50 packs and eight cards per pack (400 cards per box), the 2019 edition cuts that in half to 50 packs with four cards per pack (200 total cards). However, the price point remains the same. 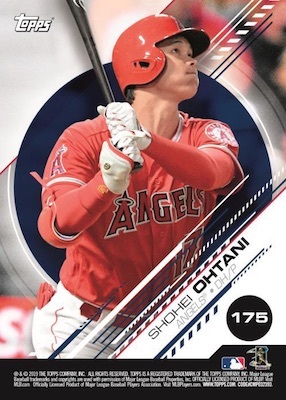 Despite the decreased box size, the 2019 Topps MLB Sticker Collection Baseball checklist sees many new additions and over 200 sticker cards to track down. The main set showcases an electric design to help draw attention to the nameplate for each player. 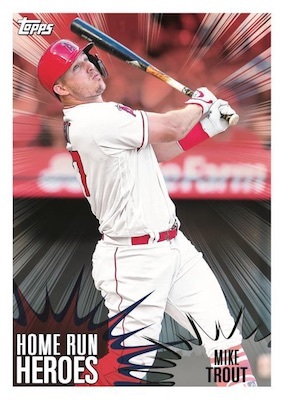 In addition, there are "collectible backs" that give the sticker set more of a standard trading card feel. 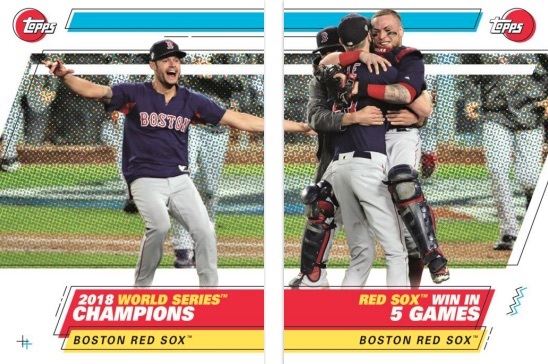 Other new options include dual-subject stickers, dual-panel stickers that use two stickers to form one image, and quads featuring four stickers per card. 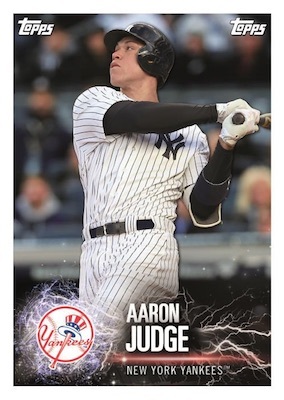 2019 Topps MLB Sticker Collection Baseball upgrades the album, as well. 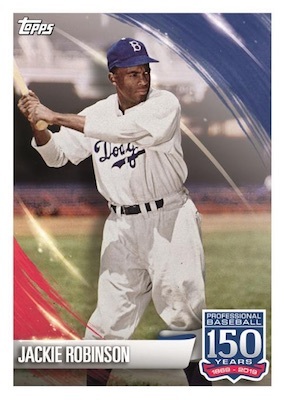 Increasing from 32 pages to 44 pages, the album has specific sections for 150 Years of Professional Baseball, Home Run Heroes, League Leaders, MLB All-Stars, Rookies & Future Stars, and World Series Highlights. This is in addition to the normal team pages. Each album also has a bonus page of stickers. Looks better possibly than years past. They REALLY need to upgrade the quality of the album itself though. Can’t believe they r charging twice as much now. They are stickers, a fun product that is essentially worthless, but fun. I would still be happy though if they just upgraded the quality of the product. The design looks very nice. Can’t wait to see the real thing in real life. 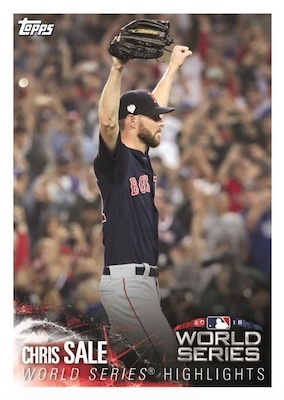 2018 Topps Baseball Stickers MASSIVE Factory Sealed 50 Pack Box-400 Stickers ! !